When it comes to wild animals, everyone knows that there are certain things you just don’t do. It's clearly a bad idea to tease a tiger, pull a python's tail, or bother a black widow spider. But do you know how dangerous it can be to pet a platypus, collect a cone shell, or touch a tang fish? Some creatures have developed unusual ways of protecting themselves or catching prey, which can make them unexpectedly hazardous to your health. 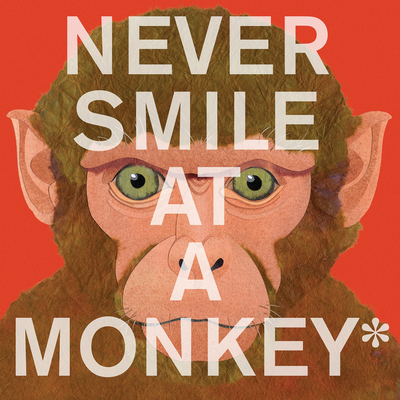 In this dynamic and fascinating picture book by Steve Jenkins, you'll find out what you should never do if you encounter one of these surprisingly dangerous animals.